I went with two friends to the beautiful island Visingsö, situated in Lake Vättern. We did a most common thing: we rented bikes and went for a 3 h ride with bicycles. For more info please look at Visingsö. 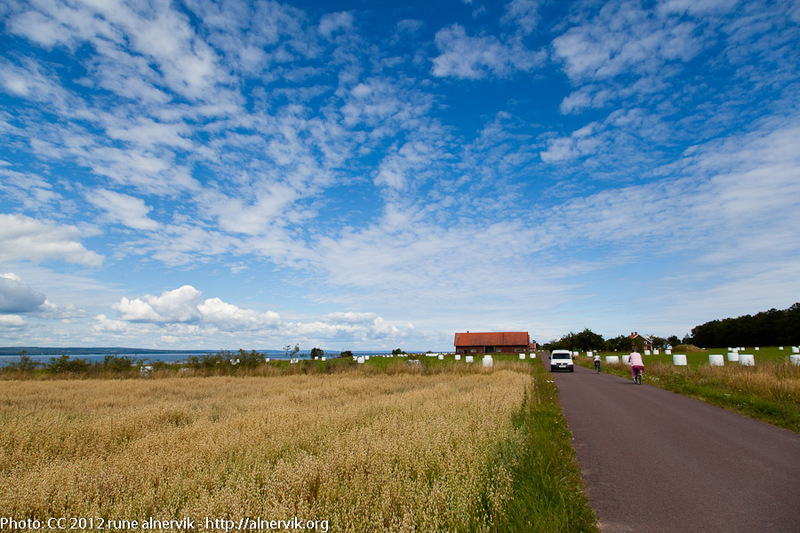 This entry was posted in Natur, Resor and tagged Semester, Sommar, Visingsö on 2012/08/11 by Rune.